You can use search engine optimization to be found on job portals, in job search engines, in general search engines, and to steadily expand your reach. This is an easy way to build up additional free reach and receive applications from a larger pool of candidates. You no longer need a separate account on every channel, where you would need to upload all of your information individually each time. Now, it can all be done at once with the click of a button and all of the data can be easily stored in one place. If changes need to be made, they can be done collectively and quickly. Using a multi-channel posting tool allows you to easily compare your success on multiple channels. By tracking your performance, you will be able to see which channel has brought you the most qualified applicants and which has the best applicant conversion rate. Conversely, using a multi-channel posting tool will point out the channels that are not as successful. This gives you the opportunity to consider what changes could be made to optimize your ad on those channels or the decision to stop using a non-performing channel. 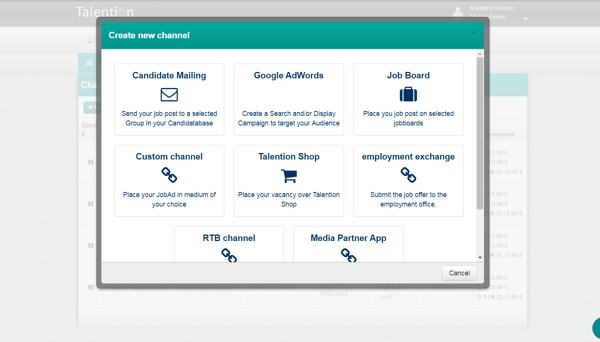 You won’t have to search and hand pick out potential channels when a multi-channel posting tool can do that for you. Plus, you will have a variety of options from job boards, to social networks, to university pages. This will also help to build up your reach and perhaps help you to find an underutilized channel. Lastly, who doesn’t want to save money? A multi-channel posting tool can help you to save some extra budget. Not only from saving you time, but also through helping you to optimize campaigns and utilize more channels.